Do you need a USB flash repair? Flash drives are the devices that are mostly used in the iPods, USB flash drives and memory cards for storing data. Whenever, there is a large amount of data, that probably take a large space on your hard disks, it is often that you keep that data into your flash drives. These also might be useful for transferring the data from your laptops to a digital device. However, due to its large storage capacity and portability, the USB flash drives have always been a preferable choice for the users. What if you lost data from your USB flash drive? 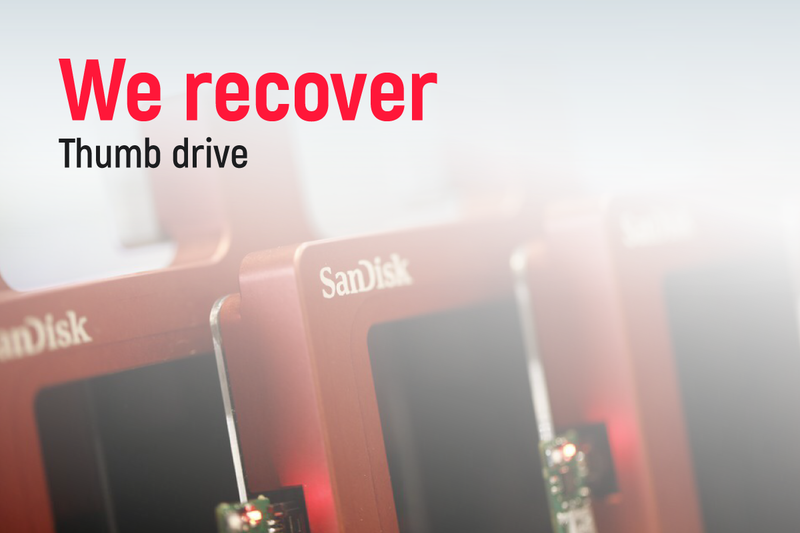 So, all you need is to find the ways to recover data from damaged USB flash drive. Well, no need to look further as the Hard Disk Data Recovery Singapore has special methods to recover data from the damaged USB flash drive. We locate the cause of the problem and implement the ways through which your lost data is recovered back. We have hired the experienced personnel which has the technical skills to recover data from the damaged USB flash drive in a better way. 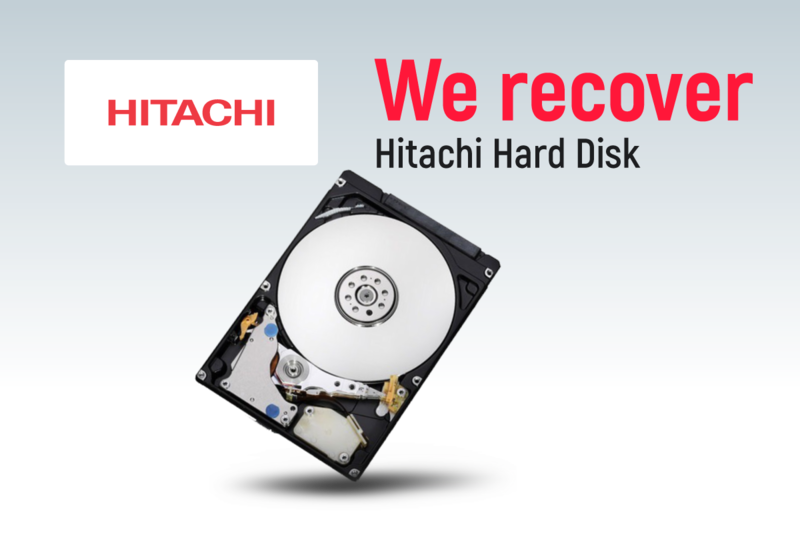 Ensure your USB data recovery only at Hard Disk Data Recovery Singapore.